The care is incredible and the friends make it feel like home! "So much fun! What a great community! "Great facilities, great people, a great place to belong." Kabul Nursing Home is unique in that it is owned solely by the community. 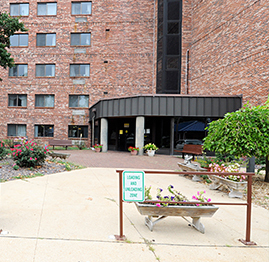 KNH offers three top notch facilities that each serve very specific needs. 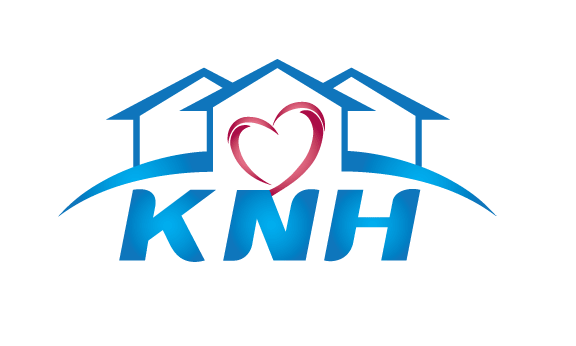 No matter what level of care your love one requires, KNH has a facility ready to meet their needs. 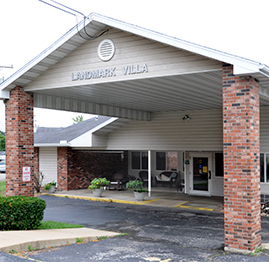 Kabul Nursing Home is a full service skilled nursing home for both short and long-term care. 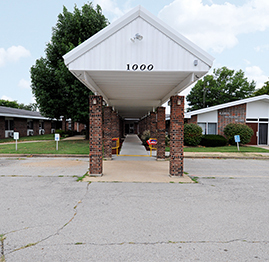 Pineview Heights Apartments is independent living at its best.